For those who don't know who Joseph Conrad is, I'll forgive you. This is what happens when you go to school for a degree in literature, and you're introduced to arguably one of the most haunting depictions of a descent into madness due to the bestial nature of a world long gone. (Sound familiar? 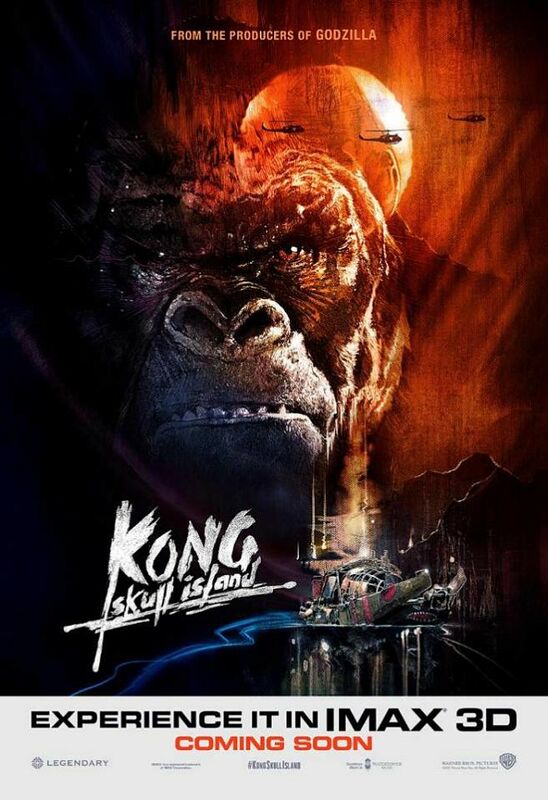 Skull Island?). Your First Thought, Obviously, Would Be, "I DON'T GET IT"
What does this have to do with APOCALYPSE NOW? Poster's pretty cool. Definitely centers around the great ape of King Kong. Certainly heightens my expectations. 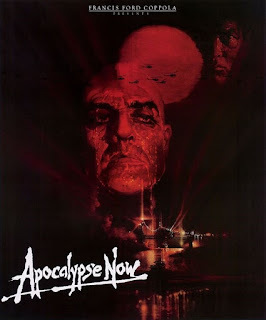 What you have to understand about APOCALYPSE NOW is that the poster they released way back when remarkably carries a lot of similarities. Interesting, right? Very similar, almost deliberate. 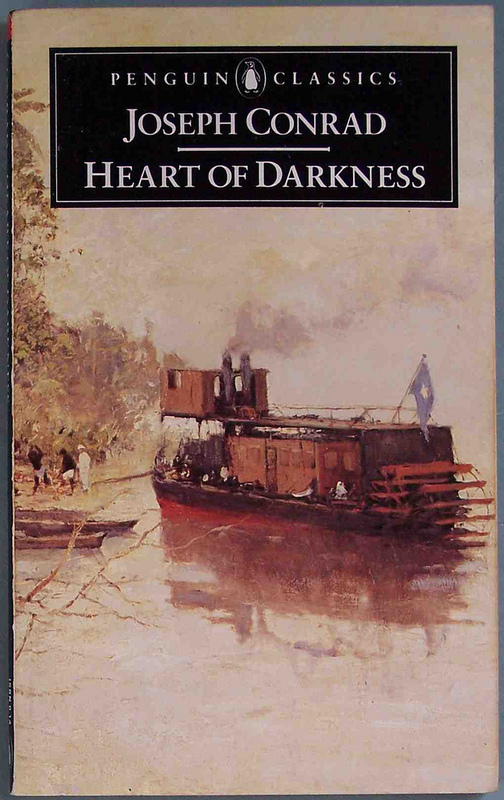 The film was based on one Heart of Darkness, a shadowy tale written by the great author Joseph Conrad, about how a man thrust into the heart of the bestial, unbridled force of nature can suddenly go into a downward spiral of sheer, unadulterated macabre malevolence. Other films and books have followed the same premise: LORD OF THE FLIES, for one. THINGS FALL APART by Chinua Achebe is another. Such pieces of literature depict the situation where a purely wholesome human being can become tainted by the hellish surroundings of a surprisingly neutral, yet harsh environment. In Conrad's case, the focal point was of a man by the name of Kurtz in charge of a region in the Congo of Africa, facing demons of unparalleled pride. He felt like the ruler of the wild. The King of denizens, dark natives bowing to his will. This film will ALSO be about a descent into madness. 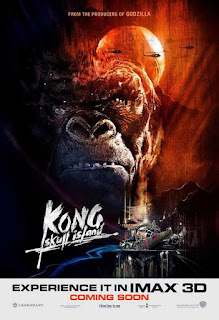 Kong's depicted here as the focal point. Much like Kurtz. He is King. He is Lord. And his rage won't ever be tamed. CREATURE FEATURES CAN HAVE DEPTH! I'm sorry: I'm going to love watching KONG: SKULL ISLAND. It will, most definitely, be a character study. Just with a lot of big monsters, guns, deaths, and other cool big blockbuster stuff.